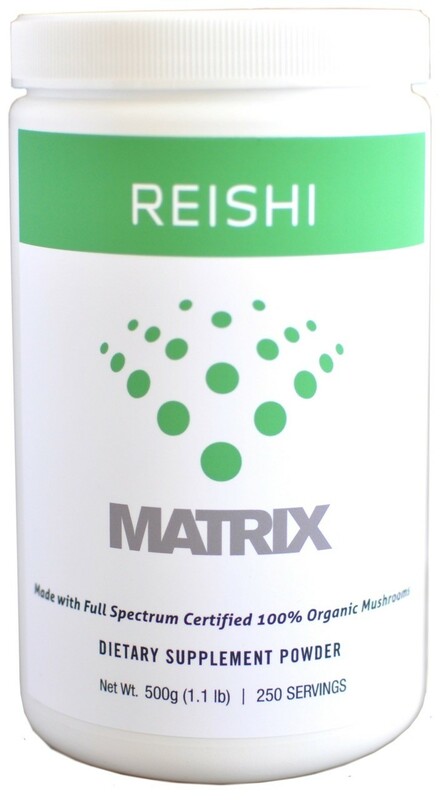 Reishi by Equine Matrix is the single mushroom species Ganoderma Lucidum, also know as Ling Zhi. Reishi helps vitality providing natural adaptogenic properties that help with stress. For a calmer and more focused animal. Reishi supports respiratory function and the immune system with array of natural beta glucans and other bioactive compounds. Known in Traditional Medicine as the “Mushroom of Immortality”, Reishi has a variety of attributes. Reishi acts as an immune potentiator and immune modulator – helping to balance and down regulate an overactive immune system. Reishi has also been studied for its cardiovascular health benefits. Considered a “superior adaptogen”, Reishi assists in adapting to mental and physical stressors.